During this Chinese New Year, five sets of menus with auspicious meanings - ‘Happiness’, ‘Fortune’, ‘Health’, ‘Prosperity’, ‘Longevity’, will be presented at Ming Court. 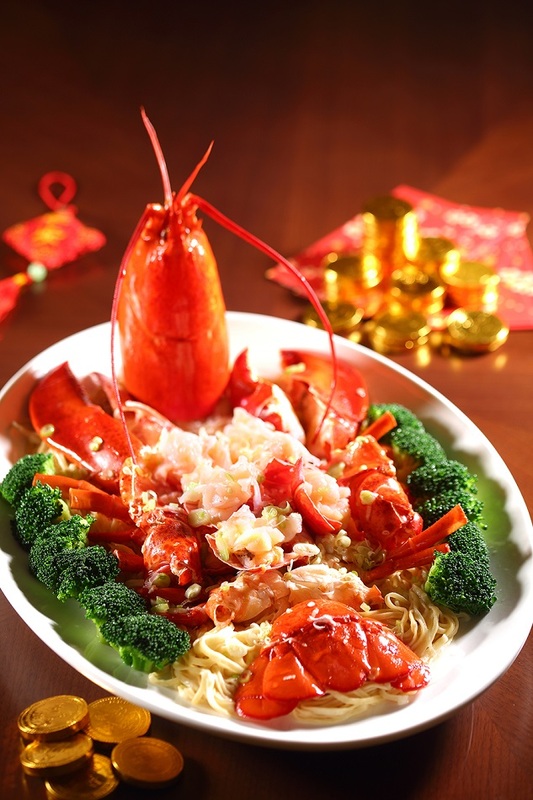 Highlights from the menus include whole suckling pig platter, braised pork tongue with dried oysters and vegetable, salmon sashimi with assorted condiments, pan-fried prawn with ketchup, stewed abalone and sea cucumber with abalone sauce, shredded fish Maw, mushrooms and chicken in quality soup. The ‘Happiness’ set menu is priced at RMB688 for two people, while prices for the other three sets, served for groups of four, six or eight or more diners respectively, start from RMB1,288 per set. All prices are subject to service charge and tax.